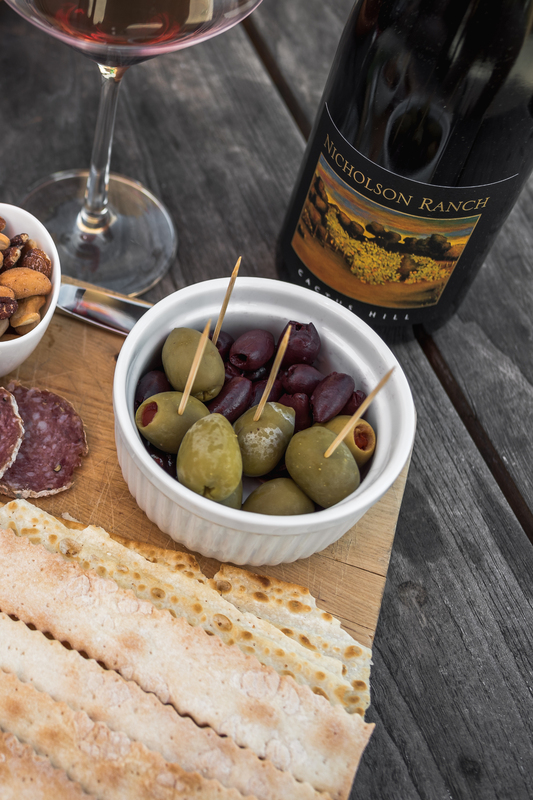 Join the Nicholson Ranch Wine Club Family and celebrate the wine country lifestyle. We welcome our Wine Club members with personal hospitality. Deepak is at the winery every day to greet Club members and guests. Nicholson Ranch wines are sold exclusively through our Wine Club, at the Winery and at select Bay Area restaurants. 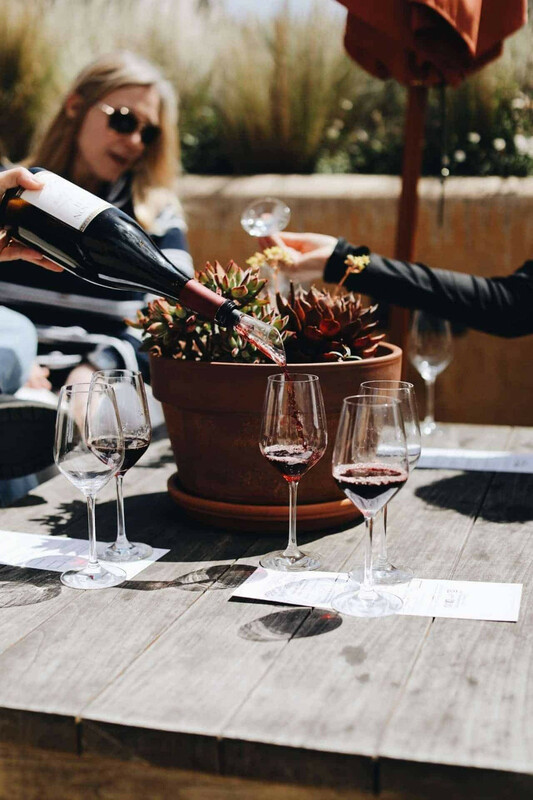 The Wine Club is the only way to acquire and taste Reserve wines like our NIRVANA Pinot Noir and Cuvee Natalie Chardonnay. Pick the Club that matches your palate. All Club wines are released four times a year. You can choose to receive three-bottle shipments or six-bottle shipments. Pinot Only – For Pinot Noir lovers a selection of current and vintage wines. Chardonnay Only – For fans of our five Chardonnays. Four complimentary tastings available any time of the year. Four complimentary Cave Tours available once a year with reservations. Invitations to member-only parties – Valentine’s Day, Easter Picnic, Spring Pigs and Pinot Party and our Fall Harvest Party. Concierge service for your visits to wine country. Let us help you find the perfect dining and lodging in Sonoma and Napa.